On Jan. 7 at Lift Gym Chelsea, Hornet powered the extra-special fitness seminar “The Perfect Rep” in association with trainer Scott Sensenig. Despite the city’s snowy conditions, a group of guys made it out to warm-up with Sensenig and fellow trainer Sarah Currie. 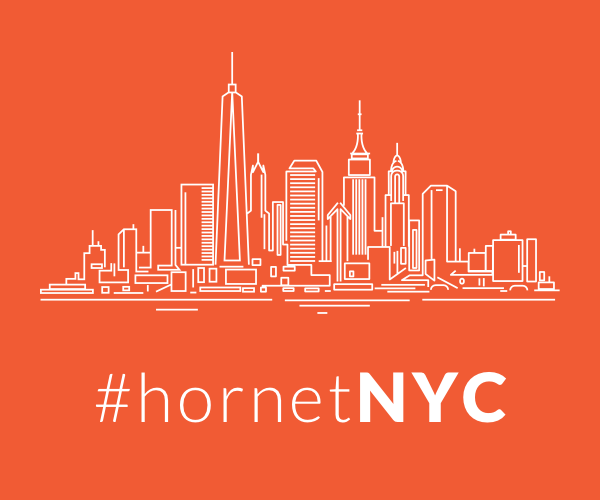 Hornet—the world’s premier gay social network—hosted the event. Bringing people together online and in real life, the seminar was the first of many more events to come bringing gay men with similar interests together.